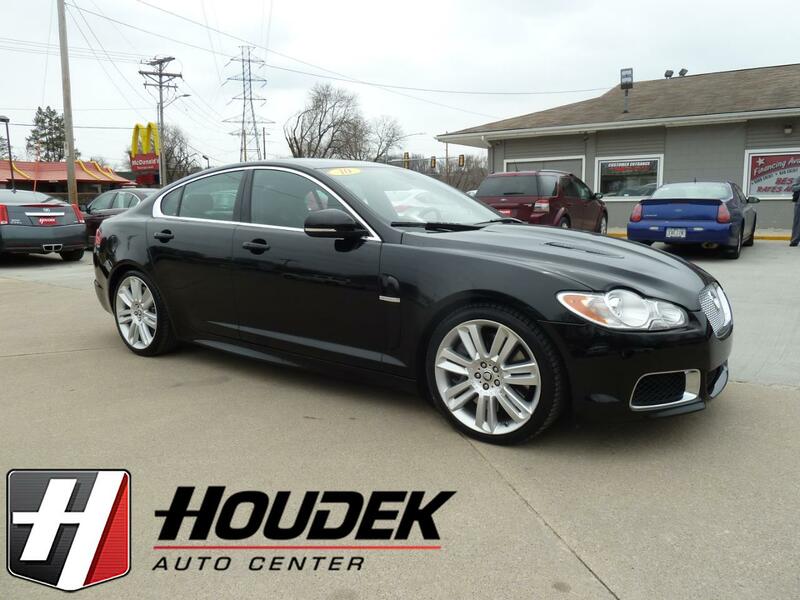 Here is one SHARP Looking, 2 Owner Jaguar with a Clean Accident Free History. Features the R Trim, 5.0L Supercharged V-8 Engine, Automatic Transmission with Paddle Shifters, 20-Inch Alloy Wheels with Newer Tires, Power Sunroof, Power Seat with Memory, Heated & Cooled Leather Interior, Heated Steering Wheel, Bluetooth, Steering Wheel Controls, Navigation, Back Up Camera, Bowers & Wilkinson Audio, AM/FM/CD Player, Aux & USB Hook Up's, Power Windows & Locks, Ice Cold A/C and the list goes on!! Looks, Runs and Drives Great! Call or stop out and take a look.